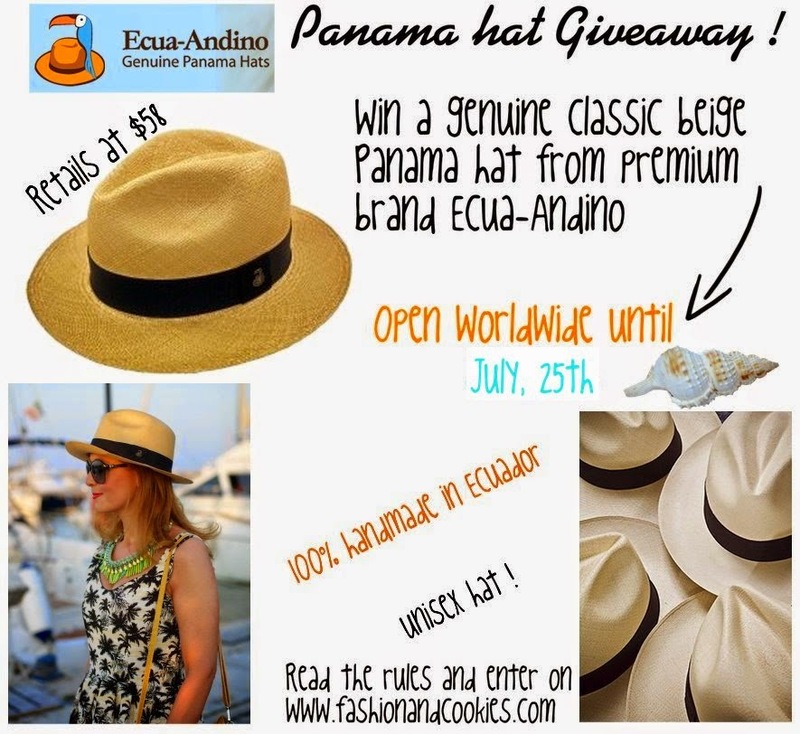 - Follow Ecua-Andino on Instagram (@EcuaAndinoHats) (+5) <--- lots of points ! 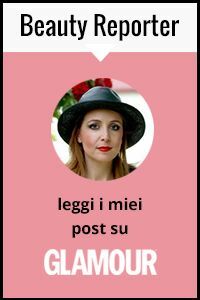 Però è uno dei "simboli" dell estate. Speriamo di vincere questa volta! Adoro!!!! I really want yo win this hat. It's a nice unisex hat and very pretty color it has.